Minotaur painting is now closed down for business (I decided to have a change of career). 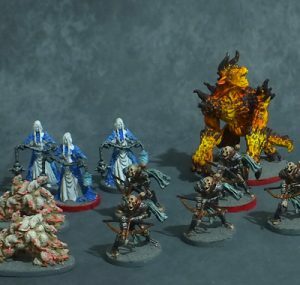 I would like to thank all my customer for giving me the opportunity to paint miniatures for a living. 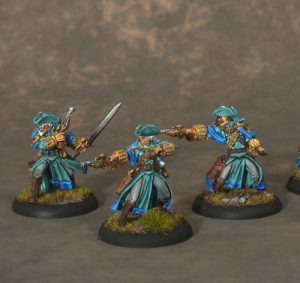 I will continue to paint miniatures and be involved in the world of tabletop gaming but will not be taking on any commission painting. 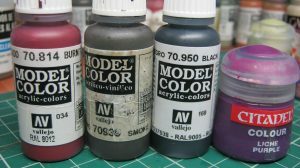 Minotaur Painting Studio is here to paint your armies, war band or add a superbly painted model to your collection. You can be as specific as you like (one client even giving us several pages of instructions!) 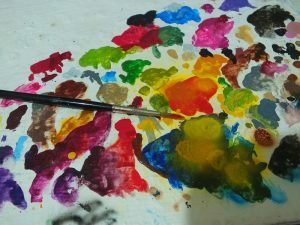 or you can let us choose some colour schemes, themes and ideas. Either way you can sit back and know your miniatures are in good care. 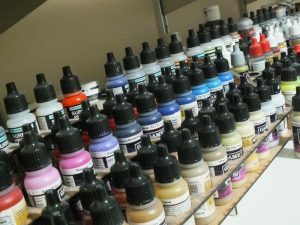 Wherever you simply do not have the time, want a specialist paint job or a gift for a friend, our trustworthy and professional miniature painting service will create and paint your miniatures the way you want. Our studio is based in London so if you live close by why not meet up to discuss a project? This helps you get a good feel for who we are and what we do, and you also benefit from seeing examples our work in the flesh. 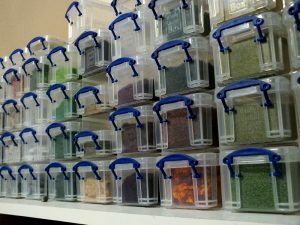 And when the project is finished can deliver your miniatures straight to you. Just get in contact. 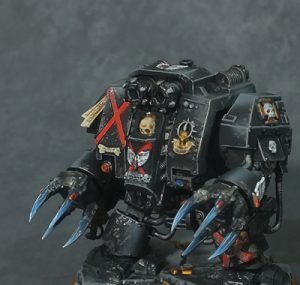 We have experience in the following: Object source lighting (OSL), freehand, magnetizing, pinning, conversions, simple modelling, zenith highlighting, transfers, brass etchings, gloss satin and matte varnishing, rust, dust, soot, frost, splattering, chipping mediums, scratched effects, chipped effects, oxidisation effects, goo / saliva effects, electric elements, masking, custom stencils, official stencils, all scenic terrain, gems, acrylic gems, base weighting of miniatures, dremel tools, airbrushing, washes, shades, inks, thickening agents, glazing, lahmian medium, transparency mediums, flow mediums, pigments, technical paints, forgeworld plastics, removing mold lines, sealing small and large gaps, all glues, and much much more. We've painted miniatures of the following games: Warhammer Age of Sigma, Warhammer 40,000, Warhammer Horus Heresy, Warhammer Warmaster, Infinity, Bushido, Batman Miniatures, Mice and Mystics, Frost Grave, Zombicide, BSeiged, Fury of Dracula, Kingdom Death, Wrath of Kings, Descent, Firestorm Planetfall, Guildball, Necromancer, Warhammer Quest, Battlefleet Gothic, Star Wars: Imperial Assault, Alien Vs Predator (AVP), Dark Darker Darkest, FireTeam Zero.